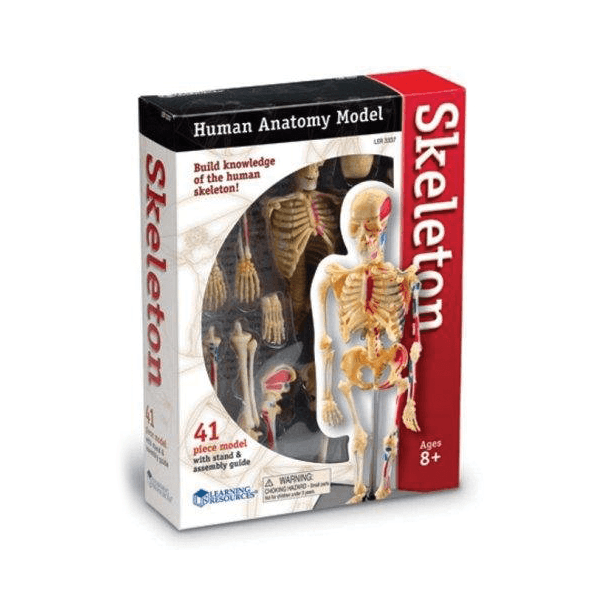 Shipping Dimensions: 9.5" x 7" x 3"
Explore a deeper understanding of organs, systems and the human skeleton with this Learning Resources Anatomy model! Shift and pose the arms, legs, head and more and interact with them as you discover and learn what bones connect to what, and what makes the arms and legs move! This is a great learning tool for children to explore with. 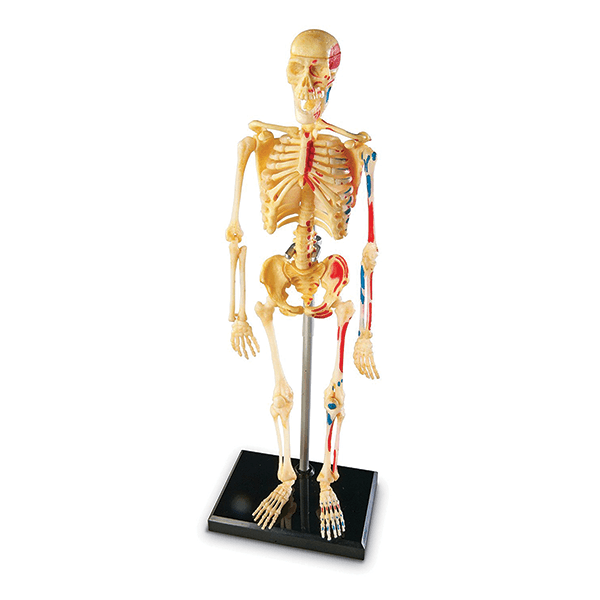 If You Liked Learning Resources Skeleton Anatomy Model, See More Related Products Below!